These coconut macaroons are peppermint flavoured, drizzled with melted chocolate, and sprinkled with crushed candy canes! A Christmas holiday treat! Crispy bites of deliciousness. 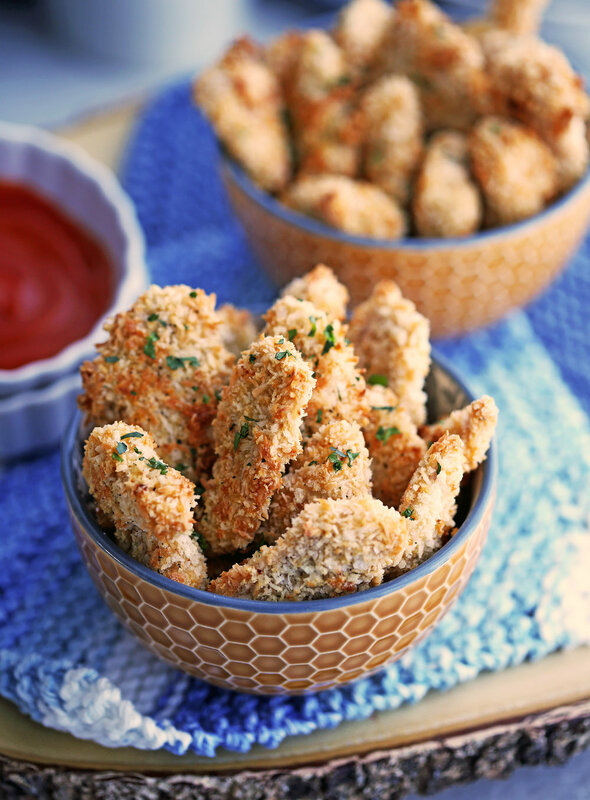 These baked coconut chicken nuggets are the perfect dippable snack that’s quick and easy to make! A wonderful combination of shredded coconut and dried cherries are showcased in this delicious tea bun that’s ready in 30 minutes! 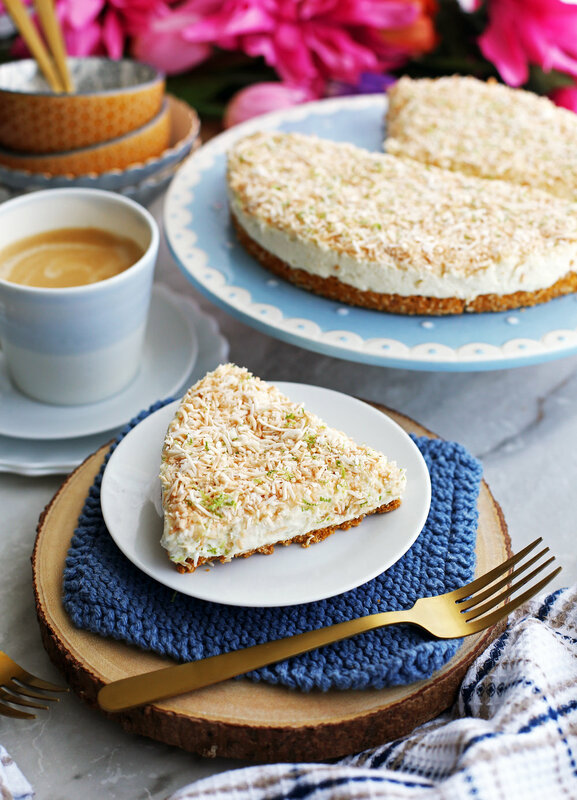 Serve it with tea or coffee for breakfast or as a portable snack anytime! This delicious triple-layered chocolate strawberry coconut bar is no-bake, only uses 6 ingredients, and is ready in 30 minutes! Vegan and gluten-free too! Coconut Lime Ricotta Pancakestopped with whipped cream, maple syrup, and lime zest. Fluffy, warm goodness. This easy pancake recipe is a little different from the traditional pancake recipes, but worth it. The coconut and lime gives the pancake a fresh taste, the outside is crispy and buttery, and the ricotta gives the insides a light, airy texture. Delicious, no-bake treat made with dark chocolate and coconut! Enough said!